As the Southeast’s largest timber marketing, harvesting, and management company, we have the resources needed to purchase tracts of land throughout our region. Explore the tracts listed for sale below to learn more about our current land offerings, and find out how to contact us for more information about each tract. 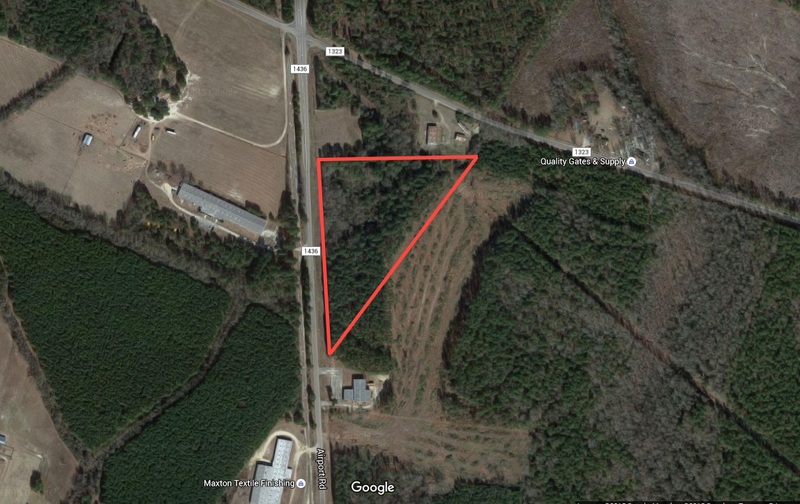 Maxton 510 Tract is 10.03 acres land with a mixed hardwood and pine stand. Located on Airport Road near the Highway 74 interchange, in Scotland County, North Carolina. 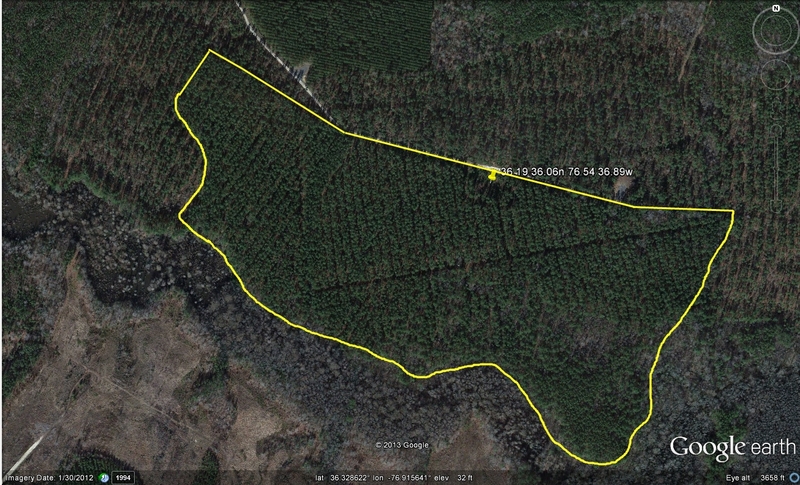 The Hall Heirs Tract is 79.46 acres of pine plantation located in Hertford County, North Carolina. 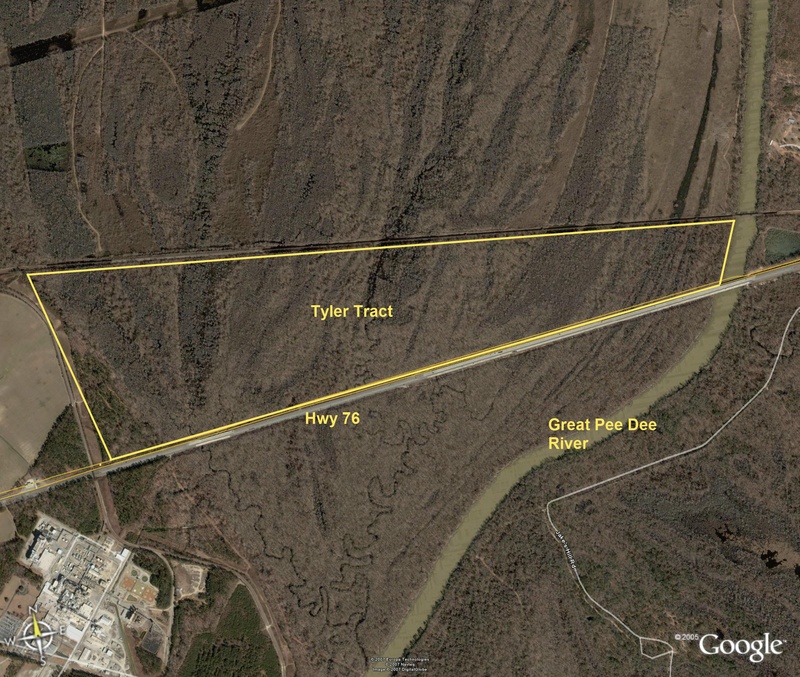 The Tyler Tract is located on the Great Pee Dee River in Florence County, South Carolina. It consists of approximately 334 acres and is partially wooded with bottomland hardwoods. 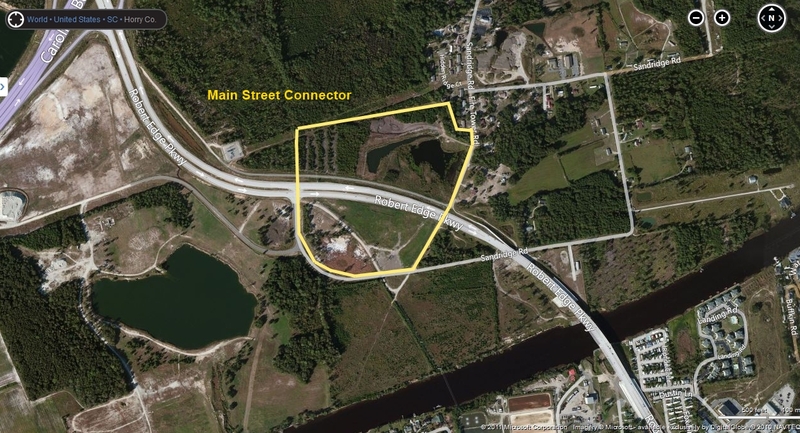 The Main Street Connector Tract is located adjacent to the only exit ramp between Highway 31 (Carolina Bays Parkway) and the waterway on the new Main Street Connector (Robert Edge Parkway) in North Myrtle Beach, South Carolina. The tract consists of approximately 39.32 acres and is an excellent commercial real estate tract. 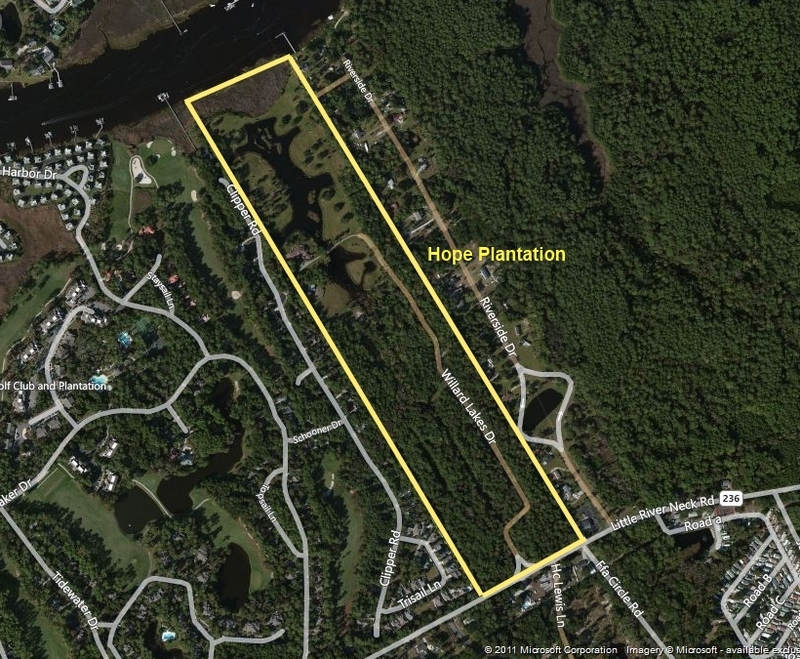 The Hope Plantation is located along the Intracoastal Waterway in the North Myrtle Beach Township of Horry County, South Carolina. This tract consists of approximately 50 upland acres and 2 freshwater ponds. The property is fully entitled and is part of a Planned Unit Development (PUD). Property is adjacent to the Tidewater Plantation subdivision. 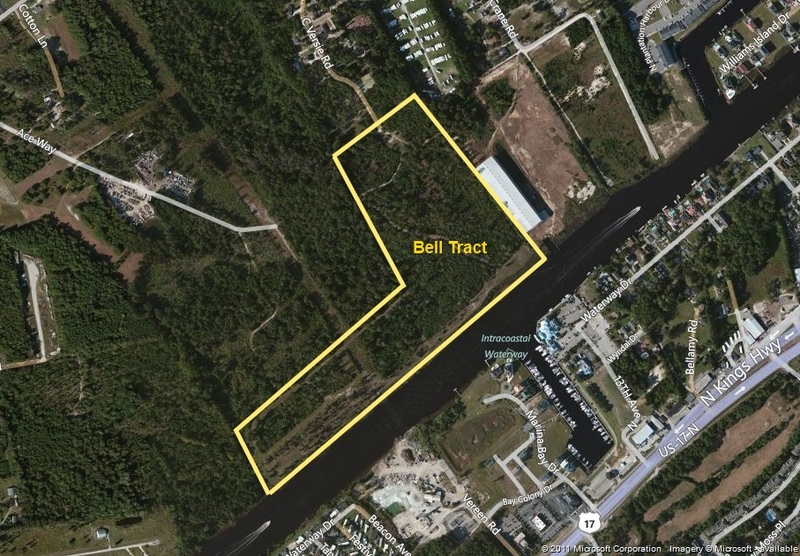 The Bell Tract is located along the Intracoastal Waterway in North Myrtle Beach, South Carolina. The tract consists of approximately 51 acres and is part of a fully-entitled planned unit development (PUD). Approximately 2,600 feet of waterway frontage.